The country’s association of local government accountants and an umbrella group of over 400 public sector labor unions have joined the growing number of organizations that have expressed their full support for the proposed Tax Reform for Acceleration and Inclusion Act (TRAIN), which, they said, will put more money in people’s pockets while significantly improving revenue collections and shifting the tax burden from the poor to the rich. These programs, said Villar, requires an additional funding of P1 trillion in the long term that can only be raised by enacting the tax reform bill into law. PSLINK comprises 403 public sector unions and sector federation from national government agencies, state universities and colleges, local government units, government owned and controlled corporations, barangay workers and the Government Union for the Integration of Differently Abled Employees (GUIDE) in Metro Manila, Luzon, the Visayas and Mindanao. TRAIN also has a “liberating and redistributive capacity to target, fund, and focus use of tax revenues to health, education, social services, housing, and social protection programs” and “review/ remove tax free, tax incentives and various exemptions that denied the government of collecting taxes needed for funding services, production of public goods and development of social infrastructures,” said PSLINK, as represented by its president Annie Geron. “PSLINK strongly believes that the proposed [comprehensive tax reform (CTR)] will substantially and significantly address the current faulty, porous, and regressive tax system. Let us give CTR a fair chance, pass CTR now,” Geron said. Meanwhile, at the recent Senate ways and means committee hearing chaired by Sen. Juan Edgardo Angara, the Clean Air Philippines Movement Inc. (CAMPI) reiterated its support for the TRAIN. “[We should take] into consideration that 80 percent of air pollution is emitted by the cars and utility vehicles, private and public running in our roads,” said CAMPI president Dr. Leo Olarte at the hearing. “So we support the imposition of excise tax on cars and engines so as to use the revenues from the excise tax for the purchase of a good, efficient, comfortable public transport system,” he said. “If we go to Singapore and Japan, we can see that traffic is not really that bad because of the good public transportation system. And if that can be done soonest in the Philippines because of the revenues raised from the excise tax, then this will greatly help our health condition in the Philippines,” Olarte added. Former finance secretaries and undersecretaries as well as the former heads of the National Economic and Development Authority, local and foreign business associations, global financial institutions and civil society groups have thrown their support behind the proposed tax reform program of the Duterte administration. The House of Representatives approved TRAIN or House Bill No. 5636—by a 246-9 vote with one abstention last May 31 before the Congress’ sine die adjournment. This bill, which had consolidated the DOF’s original proposal—HB 4774—with 54 other tax-related measures, seeks to make the country’s tax system simpler, fairer and more efficient by slashing personal income tax rates and, to fill up the consequent revenue loss, by adjusting excise taxes on certain products and broadening the Value Added Tax (VAT) base. Finance Secretary Carlos Dominguez III said he hopes the Senate would act swiftly on the bill when the Congress opens its second regular session in July and retain the original features of TRAIN as outlined in HB 4774. “We can live” with HB5636, “but of course it’s better if we get more,” he said. 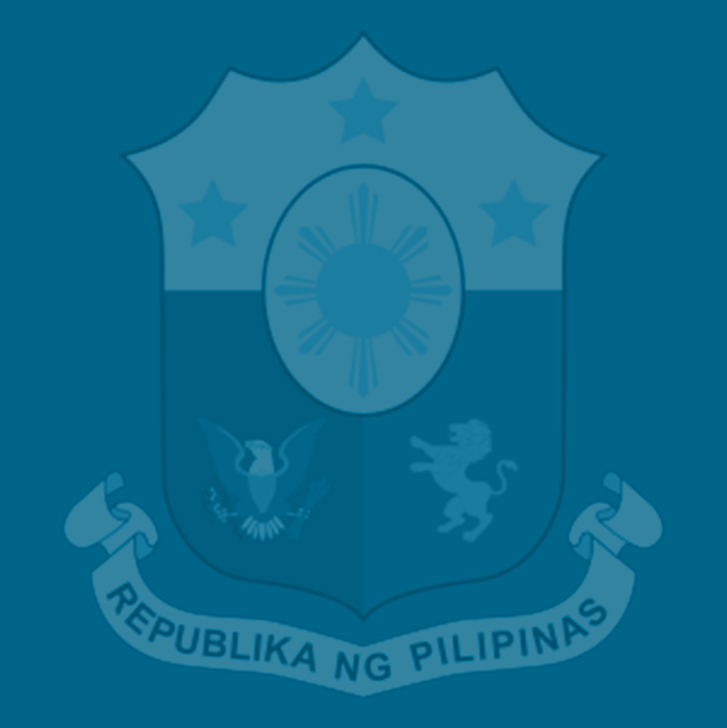 An increasing number of international financial institutions have lauded HB 5636’s approval as a positive step to reforming the country’s tax system and boosting revenue, and a testament to the Duterte administration’s decisive leadership and firm resolve to pursue broad economic reforms and ensure the financial viability of its ambitious public investment program. These include Moody’s Investor Service, Fitch Ratings, Deutsche Bank, and Nomura.